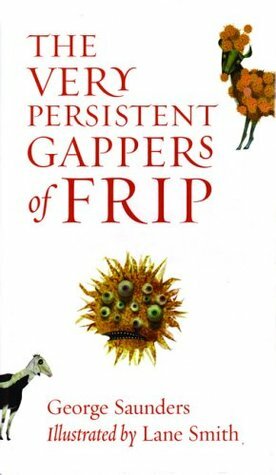 This week's Book Giveaway is The Very Persistent Gappers of Frip, a children's fable (...sort of) written in 2000 by George Saunders, and featuring the artwork of the inimitable Lane Smith. Don't let that eyeball-y thing on the middle of the book cover scare you: it's actually a very wholesome story. A full review will follow shortly.